The first evidence of quilting appears to be in Europe in the 12th century, but not in the forms that we think of today. In the United States it was the settlers who brought along their quilting traditions. These early pieces were made more out of necessity than anything else. As time went on, the country grew larger, and more fabrics became available, quilting took on a larger role, and finer pieces were made. Today it has become a huge industry, with about $3.7 billion spent annually. It stands to reason that with all of this growth over the years, many styles have been developed. Some are more familiar than others, but all are recognizable. 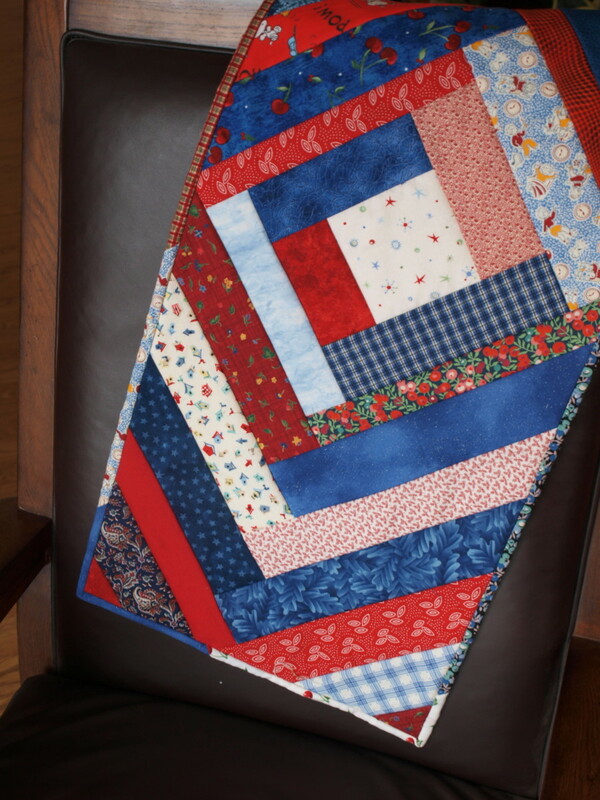 The Amish have been making quilts for hundreds of years and antique amish quilts are highly sought after by collectors. The Amish believe in a simpler way of life, one that restricts newer technology and promotes living a godly, plain life. Because of this, historical patterns were geometric and used only solid color fabrics. In recent years, some members of the community have expanded the designs they use, even using patterned fabrics in some of their work. Traditional Amish quilts, while using simple designs, are striking in their use of darker colors and their exquisite craftsmanship. More common quilt patterns include: Trip Around the World, Double Wedding Ring, Star of Bethlehem, Nine Patch and the Center Diamond. While many quilts are pieced together, meaning pieces of fabric are cut into shapes and sewn together, appliqué quilts are made by sewing pieces of fabric to the top of a larger piece of fabric. 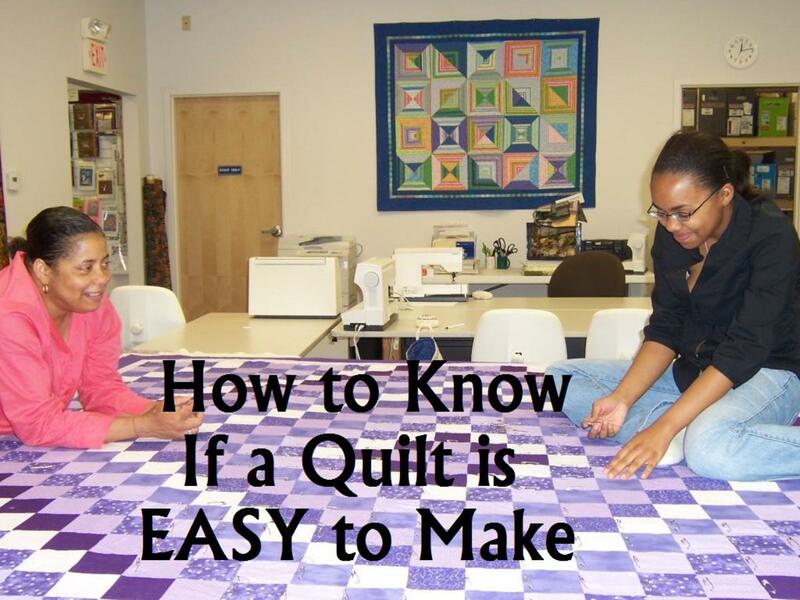 The appeal of this is that the quilter can use any types of shapes they want. It's almost like painting a picture. Historically, these were made by women in the upper classes because of the amount of work that went into them. They were not considered everyday quilts. 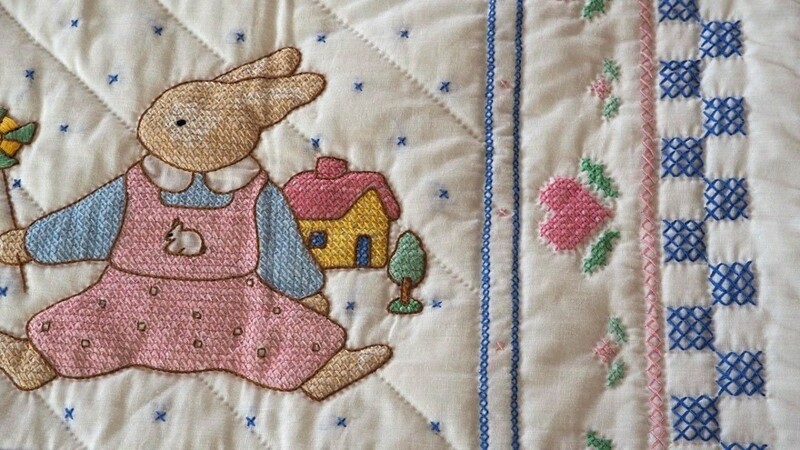 Common types of quilts that use appliqué are Baltimore Album, Hawaiian and Sampler, but today, many quilters incorporate it into their pieces quilts. 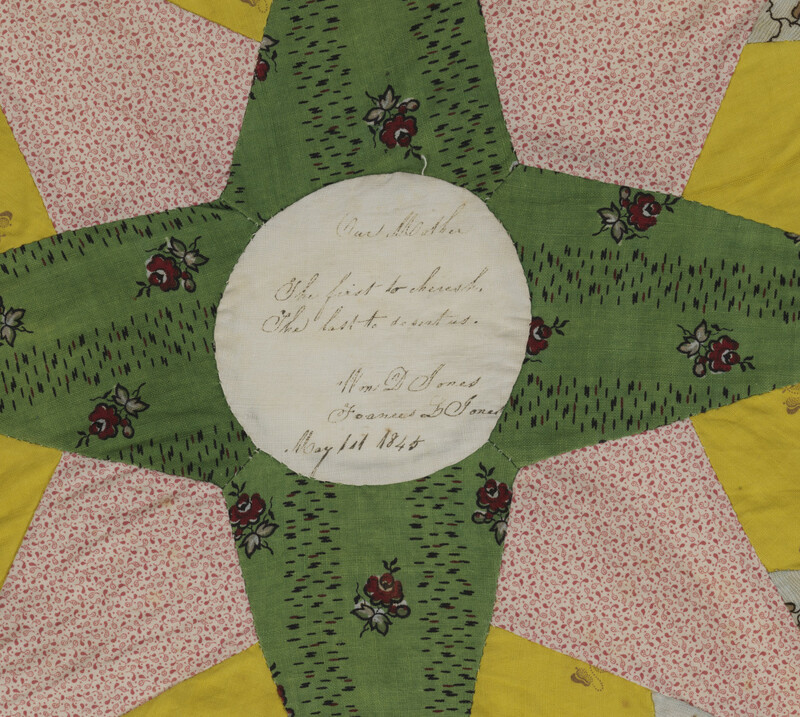 Also known as Friendship quilts, Autograph quilts are still made today. Historically they were made to commemorate an important event, like the passing of a family member. The blocks were made using various patterns, but always with a section in muslin where a person could write something and sign their name. Today, autograph quilts are made to raise money or to give as a special gift. They are even used at weddings for the guests to sign, taking the place of traditional guest books. 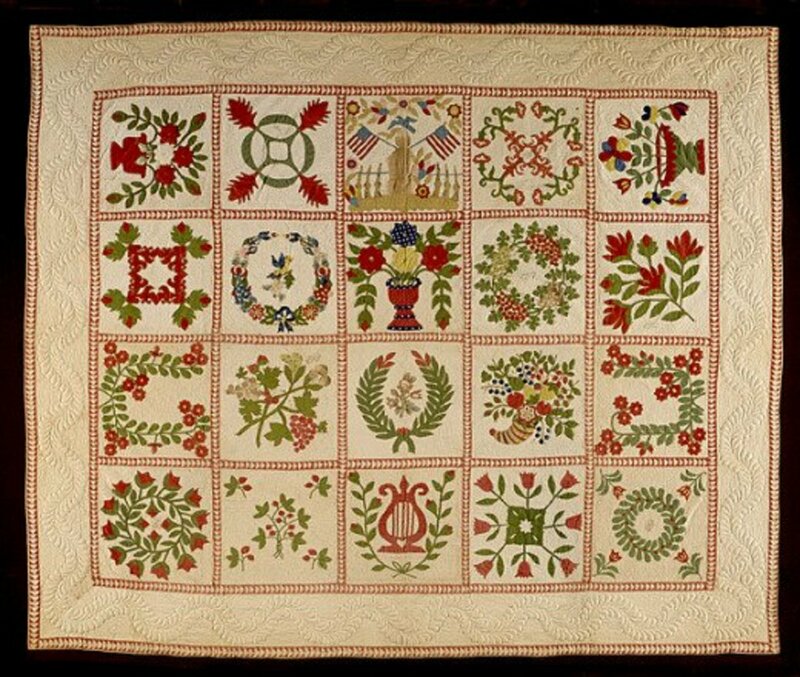 First appearing in Baltimore, Maryland in the 1840's, Baltimore Album quilts were primarily made for special occasions. They are distinguishable by the use of intricate appliqué patterns, most of which are floral or patriotic. Embroidery was also used. While other colors appear in the pieces, greens and reds are the most common colors found. Common patterns used included cornucopias, eagles, wreaths, flags and floral bouquets. Because they were made for special occasions, the craftsmanship is exquisite. Many people still make these types of quilts, but they take a considerable amount of time and expertise. 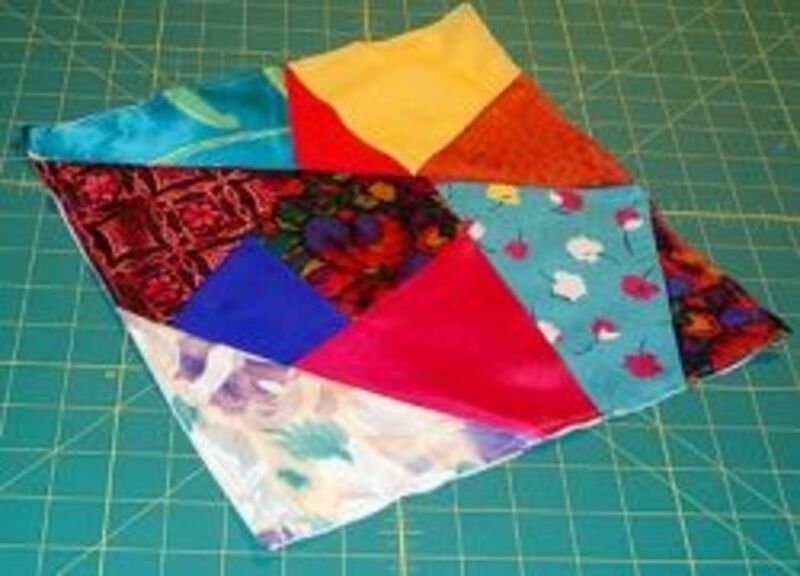 A Charm quilt is one that uses a different fabric for every piece, and the same fabric is not used twice. If they are large enough, and the individual charms are small enough, this type of quilt can contain thousands of pieces of fabric. 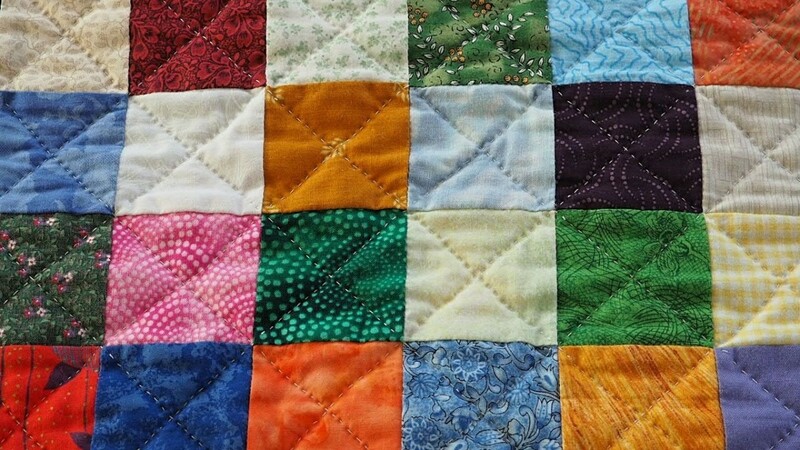 An I-Spy Quilt is a type of charm quilt. 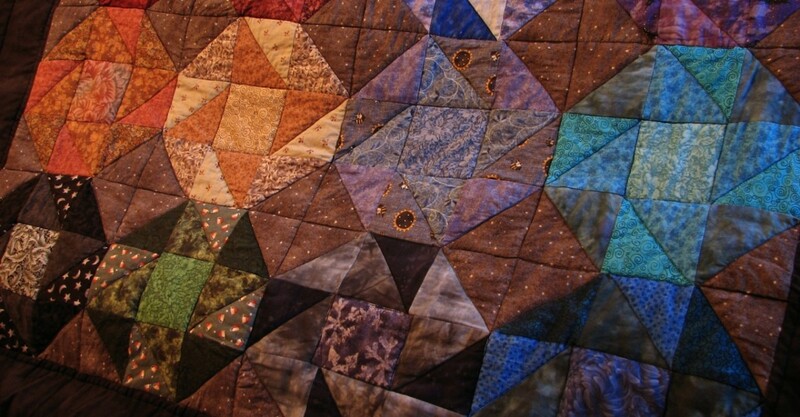 Perhaps one of the more recognizable types of antique quilts, Crazy Quilts date back to the Victorian era. They were made up of various pieces of fabric, sewn together in a random pattern. The fabrics used included silks, velvet and other fine fabric. Detailed embroidery stitching was used to embellish the pieces. Because of the delicate materials used, antique crazy quilts are hard to find and must be treated with the utmost care. Today, they can be made with the same fine materials or with cotton. 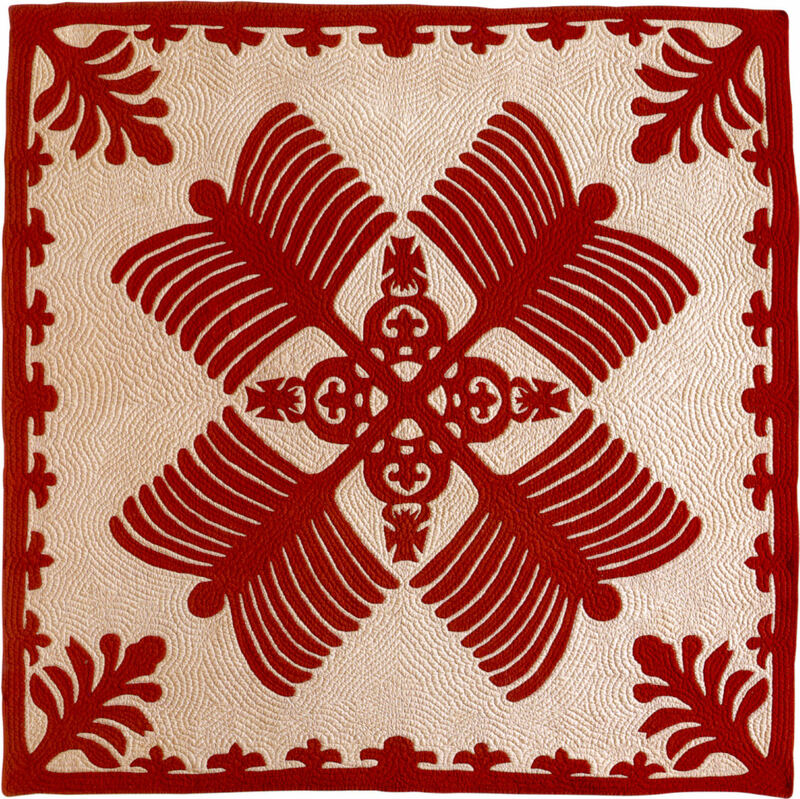 Many quilters use embroidery as a way to embellish a quilt. It adds a different dimension to a quilt and can show off embroidery skills. Unlike quilting stitches, embroidery stitches do not go through all of three layers of the quilt, so it is normally done before the final quilt is assembled. 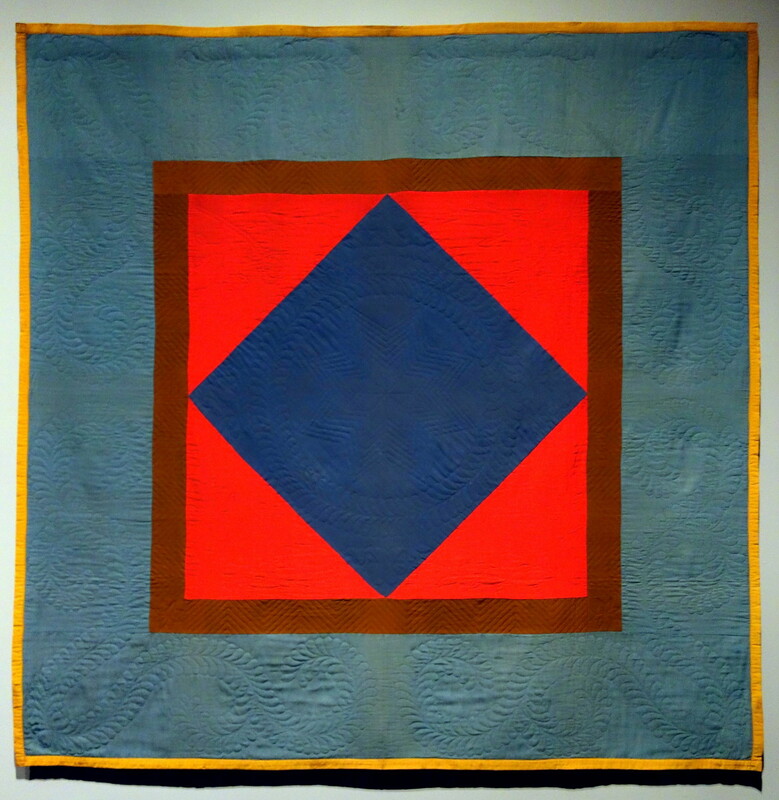 It is thought that quilting began in Hawaii with the arrival of missionaries. Traditionally, Hawaiian quilts are set apart by their distinctive use of solid fabrics which are are appliquéd in native floral designs onto the top of the quilt. One can find flag and animal emblems as well. Antique works are highly sought after by collectors. 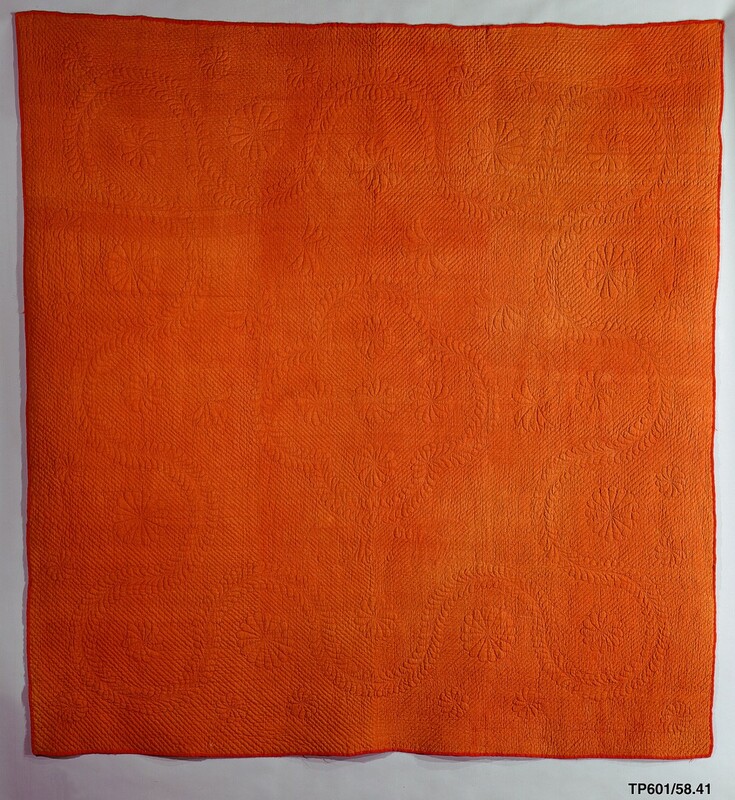 A Medallion Quilt is one one where there is a large center design with multiple borders surrounding it. Traditionally, the medallion was an intricate star or mariner's compass design, but it can be any style. The quilt gets its size from adding multiple borders. Often, this type is used in round robin projects, one that is made when a group of quilters gets together and, one by one, they add a border to the quilt, until everyone is done. 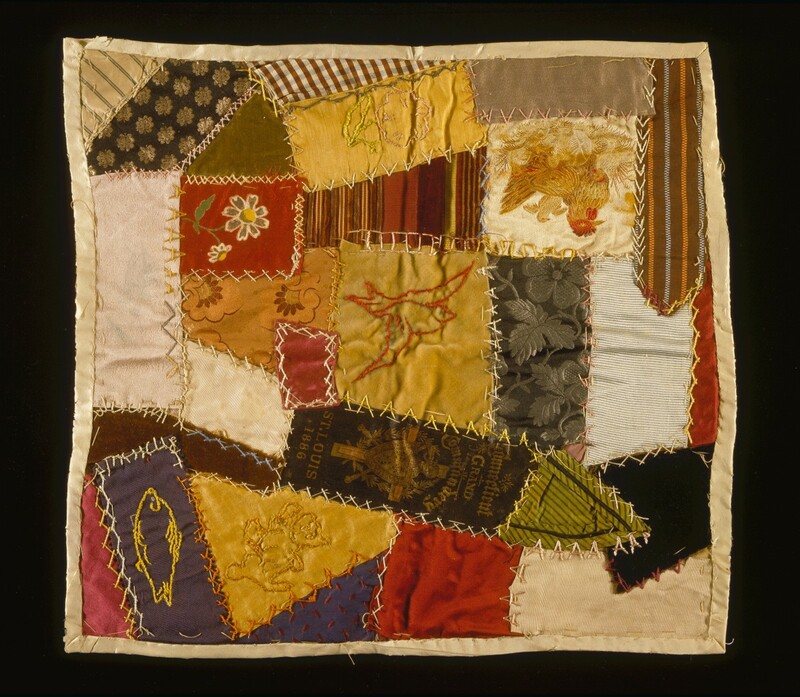 Memory quilts are traditionally made from items of a loved one for special occasions. They can be for births, graduations, special birthdays or other important life events. Some are made out of a deceased person's clothing, and are given to the family as a way to remember them. With photo transfer capabilities, many now include fabric copies of special photos. 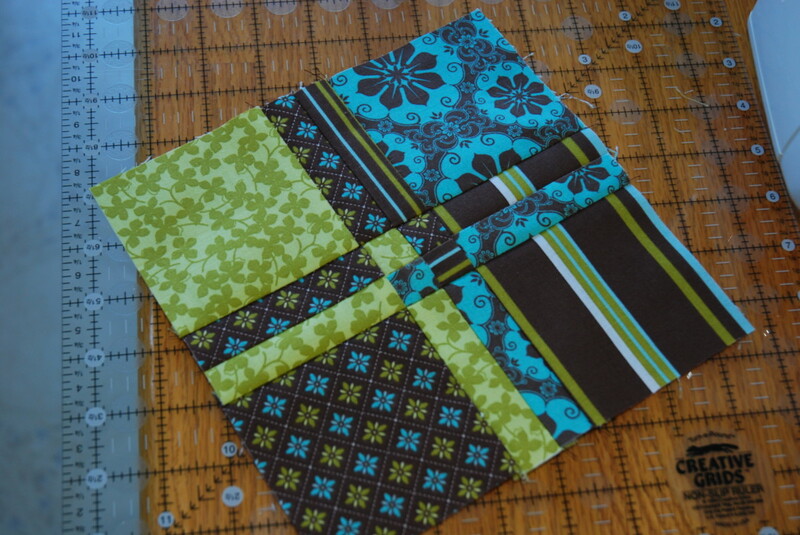 There is some debate about what constitutes a miniature quilt. Traditionalists believe that it is a replica of a large scale pattern that is no larger than 24". Others are more lenient when it comes to their definition, and consider even a mug rug or placemat a miniature quilt. 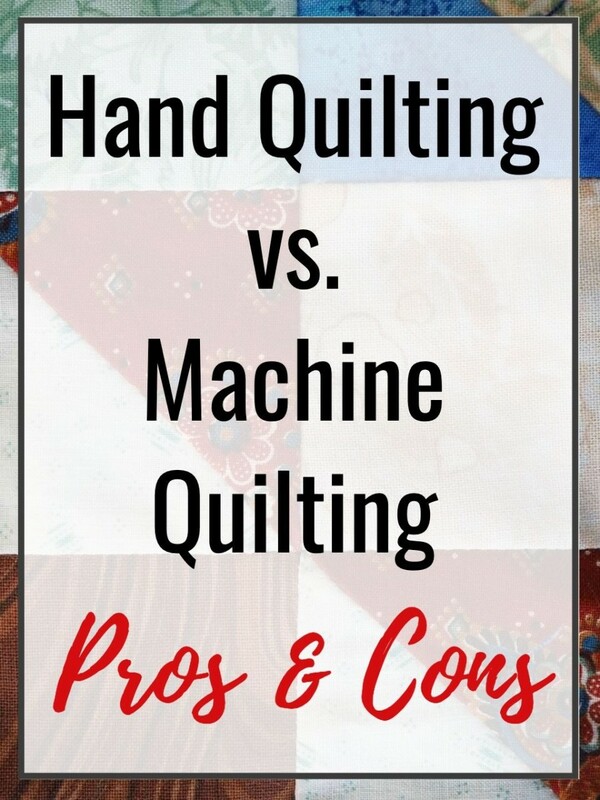 However, most quilt shows are specific when judging these types of quilts, and they look for tiny replicas of regular quilt patterns. 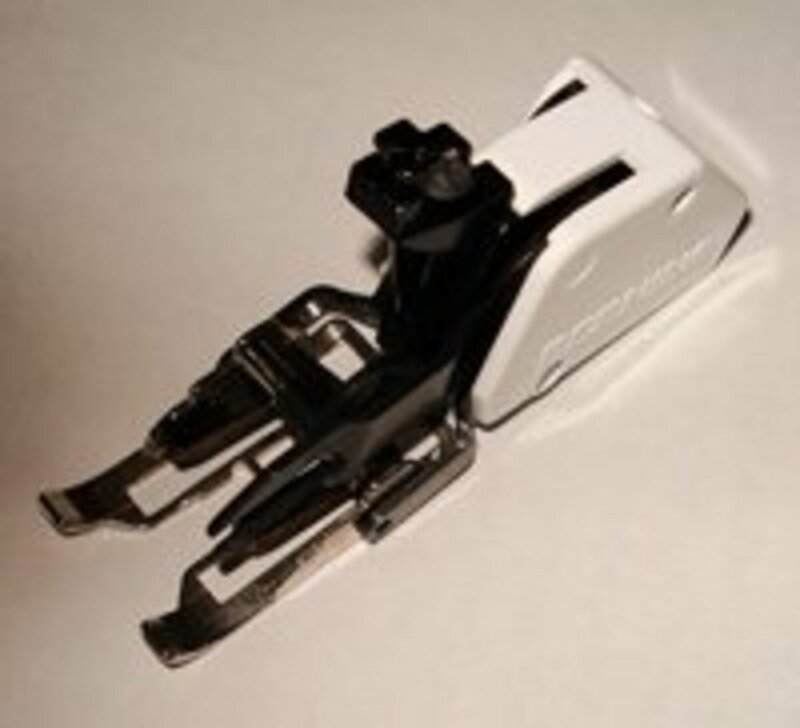 These take precise skills to sew the small pieces together, and are quite difficult to make. 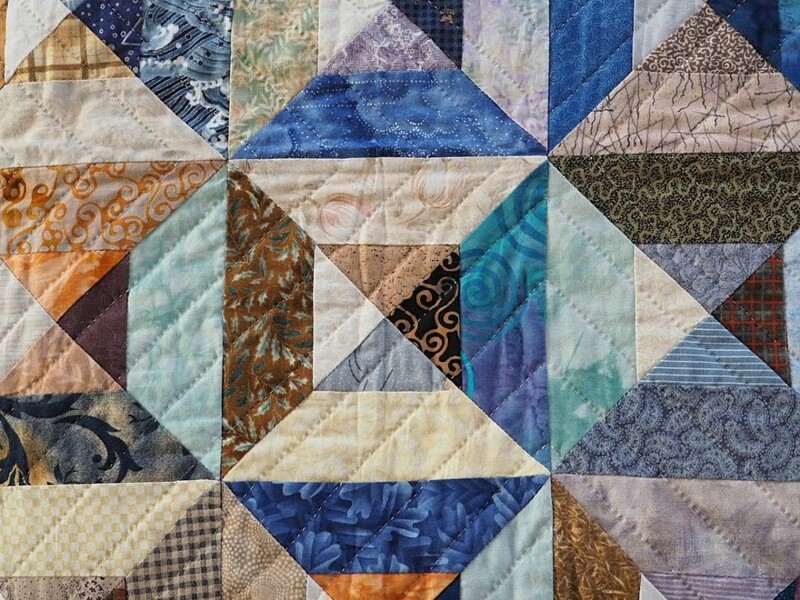 Almost all quilts fall under the description of a pieced or patchwork quilt, and are ones that have been made by sewing pieces of fabric together to form a decorative design. Some artists, or quilt groups, like to say something with their quilts. These types of pieces are known as Story or Pictorial Quilts. They can tell a story with a series of blocks, or with one large picture. A series of quilts that gets displayed together can also tell a tale. When first created, pictorial quilts were an effective way to tell a story to people who couldn't read and to pass on family history to future generations. 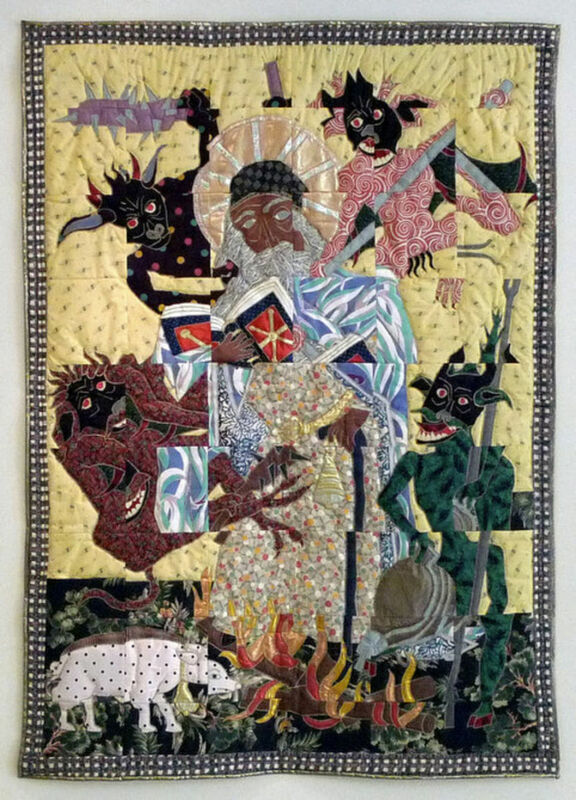 One of the most well-known story quilt makers from the 1800's was Harriet Powers, a freed slave, who made a number of biblical pieces. Today, well-know pictorial artists include Hollis Chatelain and Faith Ringold and, while their styles vary greatly, both make exquisite pieces. 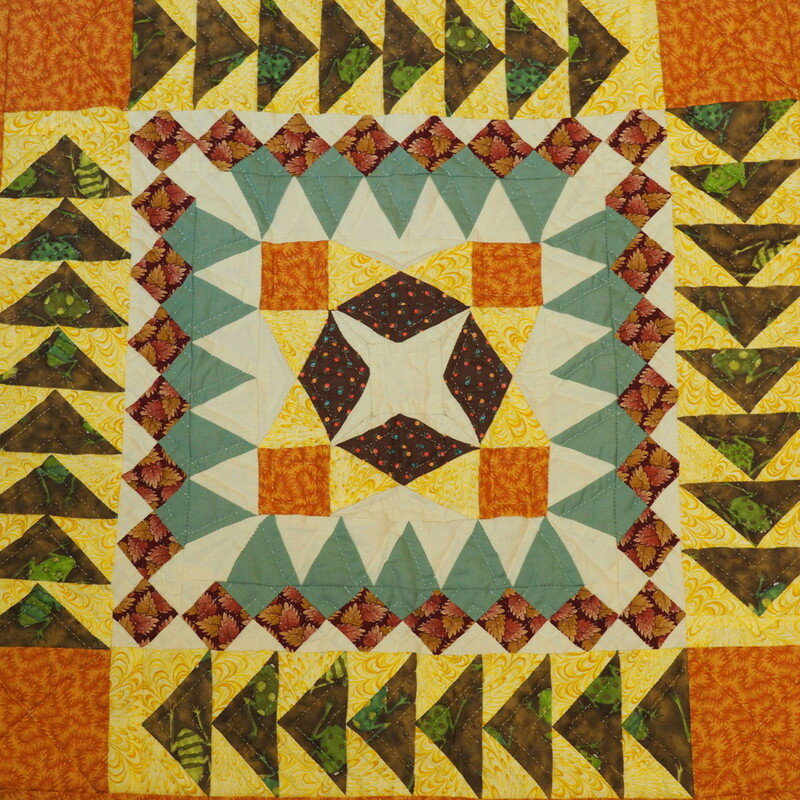 First gaining popularity in the mid 1800's, a sampler quilt is one where each pieced block is a different pattern. There is no set number of blocks that need to be used, they just aren't the same. 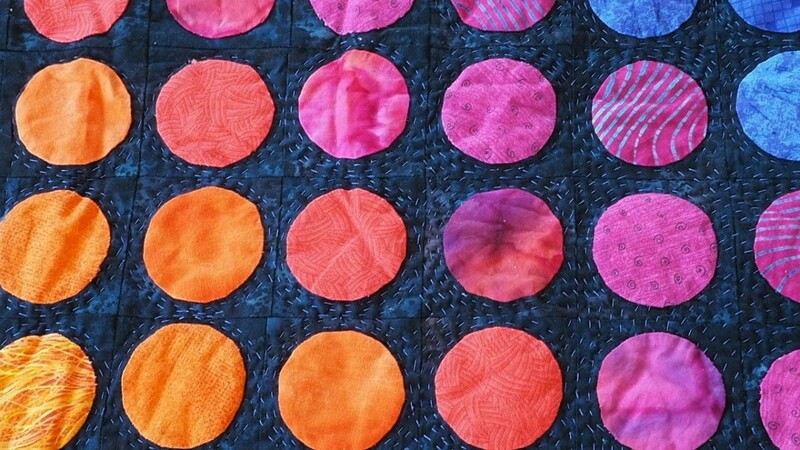 For some artists, this type of quilt is an effective way to use up old quilt blocks that weren't used in a project. For others, it's an enjoyable way to highlight favorite designs. 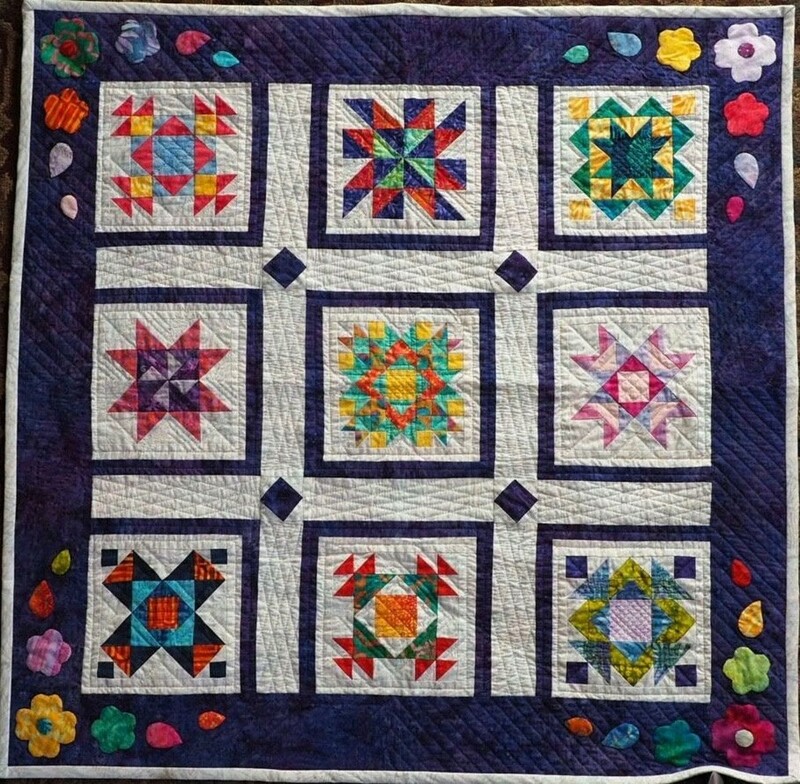 Sampler quilts are one of the most popular types of quilts. 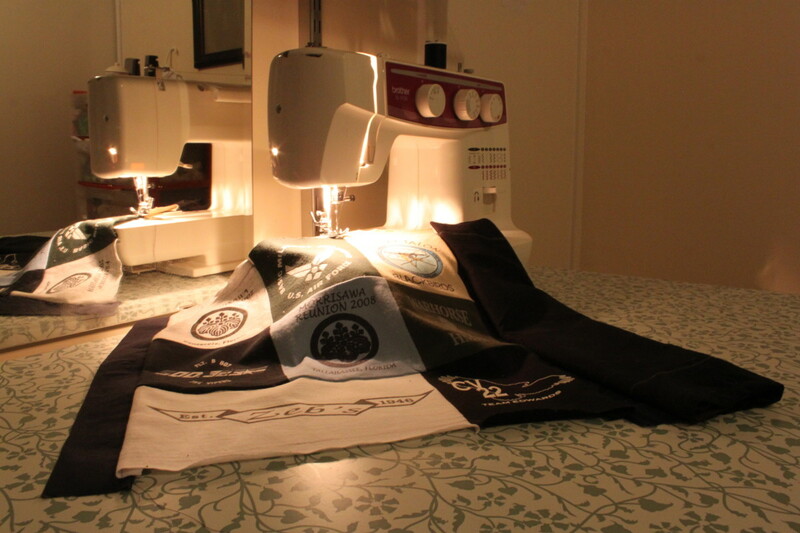 Popular as gifts for parents and graduates, a t-shirt quilt is made up of sentimental shirts. Blocks are made by cutting out parts of the shirts that are to be highlighted, and then setting those pieces into fabric blocks that get sewn together to form a quilt. Often made with high school shirts, they make a wonderful keepsake for the graduate. Just as it sounds, a Whole Cloth quilt is one where the top is made up of only one piece of fabric. The design is made entirely with the quilting stitches. Typically these are made with solid fabric so the work can easily be seen. Done well, these are quite striking pieces and show off a master stitcher's expertise. Now That You've Seen Them All, What Do You Think? What's your favorite type of quilt? Thank you very much Liz. I hope people find it useful! I found this article very interesting. 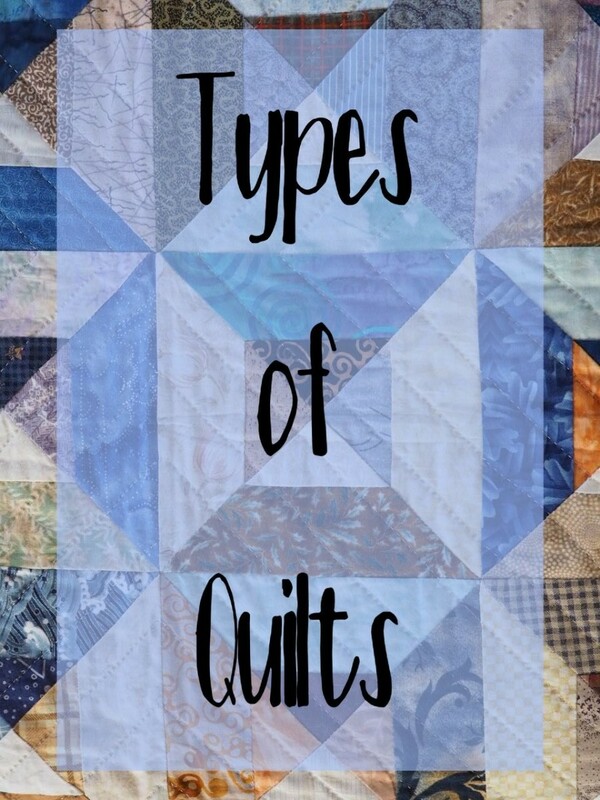 You certainly know your quilts. I also like the layout with the photo capsule at the top of the relevant section.